Snakes On A Plane! Roboboa is the snake that loves to party. 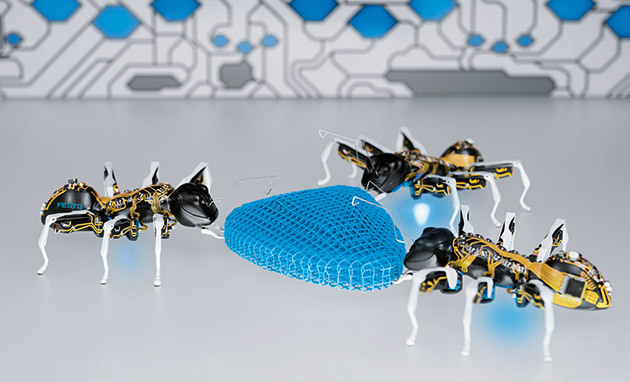 Along with the Roboquad, Robopanda, and Flytech Dragonfly, it was announced at this year’s Consumer Electronics show and you can see a short video of it below. This entry was posted in animal, snake, toy on 01/12/2007 by Ogen.